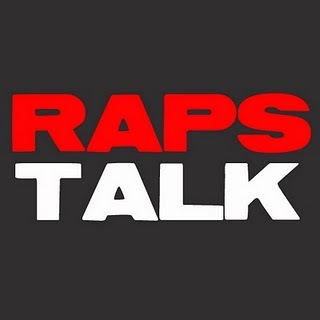 Episode 10 of RAPS TALK (03.01.11) - In this episode, the Raps Talk crew welcome another guest to the podcast, Raptors blogger/vlogger, Payal Doshi of insidethepurpleroom.com. 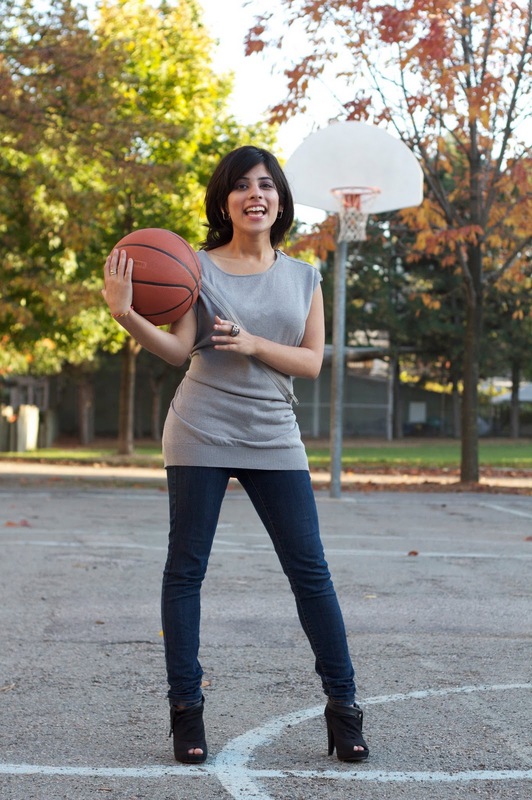 The guys of Hip Hoop Junkies and Hoop Heads North talk to Payal about her trip to LA and her all-star experience, her thoughts on the Raptors and break down this year's trade deadline. Also, joining the podcast, was Ray Bala of RaptorsHQ.com. 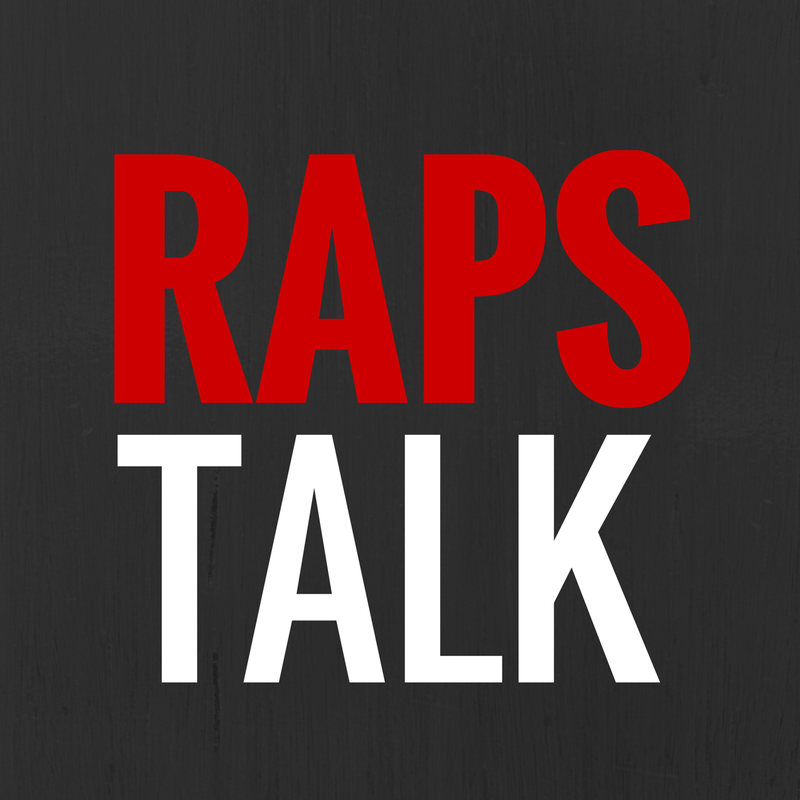 Ray talked about some of the Canadian ballers to watch out for this week, the best high school players in the country and who he thought would be the face of Canada Basketball. Romy, Sean and U-E talked to Ray about former Halifax Rainmen player, Jevohn Shepherd, Bucknell's Bryson Johnson and some of the other Canadian basketball players from across the country. Make sure you subscribe to the podcast on iTunes. 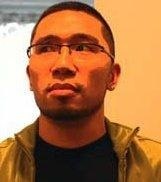 Hinterland Who's Who - "The Boshtrich"